The Cinéfondation and Short Films Jury headed by Abbas Kiarostami and including Mahamat-Saleh Haroun, Noémie Lvovsky, Daniela Thomas and Joachim Trier, has awarded the 2014 Cinéfondation Prizes during a ceremony held in the Buñuel Theatre, followed by the screening of the winning films. The Cinéfondation Selection consisted of 16 student films, chosen out of 1 631 entries coming from 457 film schools around the world. 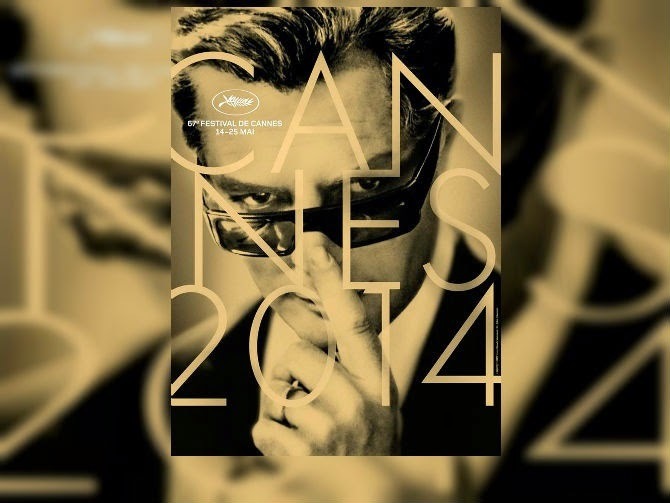 The First Prize winner is also guaranteed that his first feature film will be presented at the Festival de Cannes.